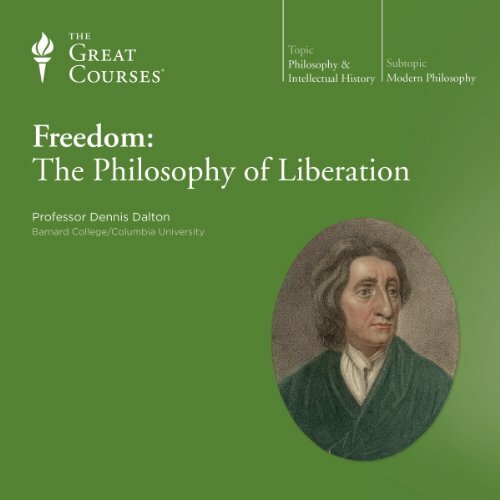 Showing results by author "Dennis Dalton"
What is the connection between individual freedom and social and political authority? Are human beings fundamentally equal or unequal? 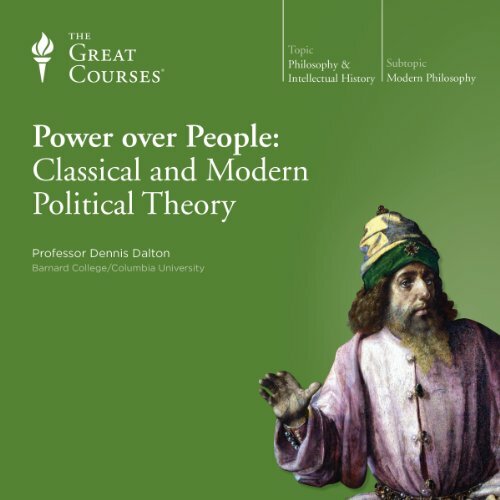 In 16 in-depth lectures, Professor Dalton puts the key theories of power formulated by several of history's greatest minds within your reach. 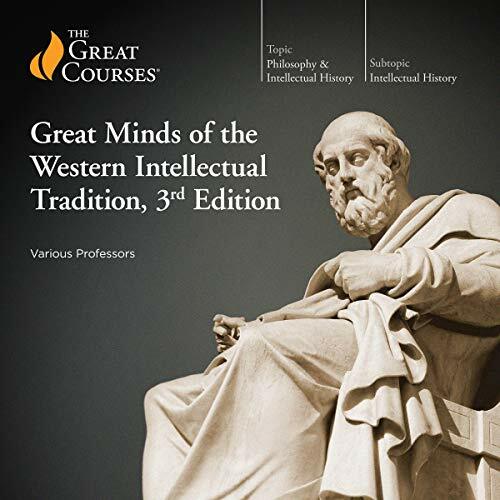 These lectures trace two distinct schools of political theory, idealism and realism, from their roots in ancient India and Greece through history and, ultimately, to their impact on the 20th century.